Home music [Music] Reminisce – Do You Feel It? 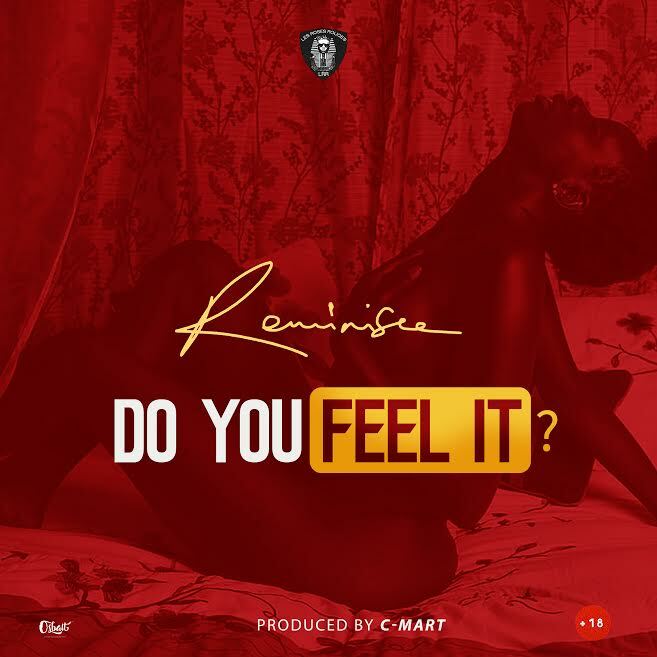 [Music] Reminisce – Do You Feel It? 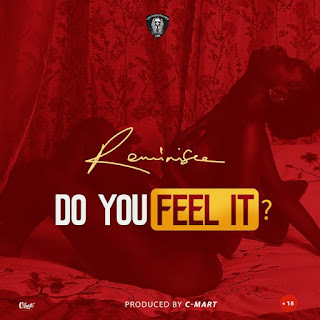 Indigenous rapper Alaga Ibile and LRR Records boss – Reminisce is here again to shake the industry once more with this jam titled – Do You Feel It?. Either hot or cold, you gonna Feel it as it was produced by – C-Mart.